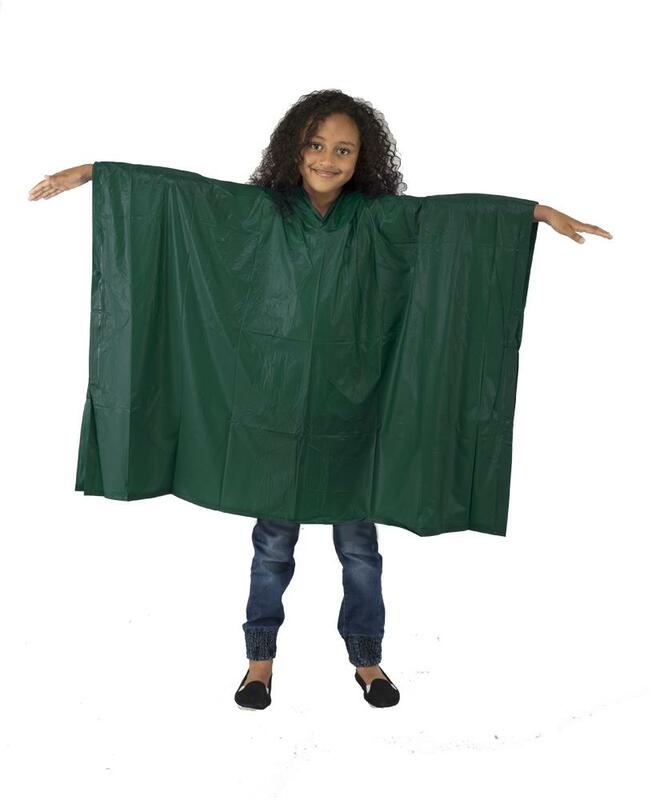 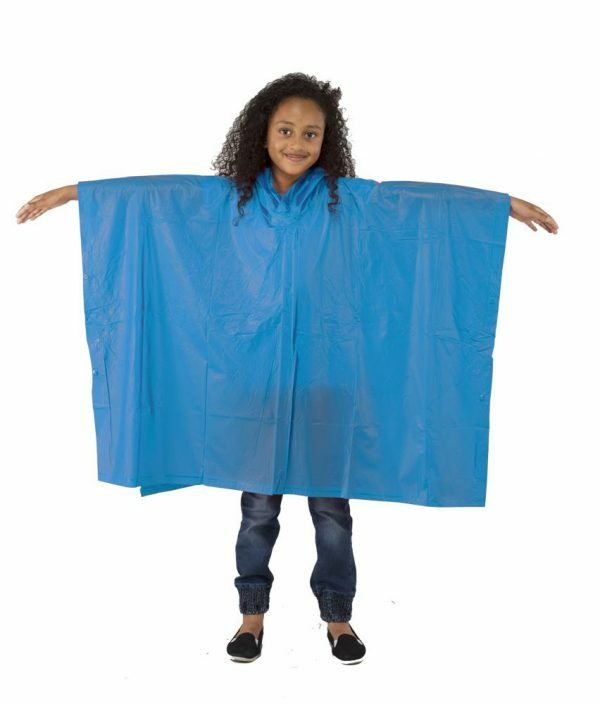 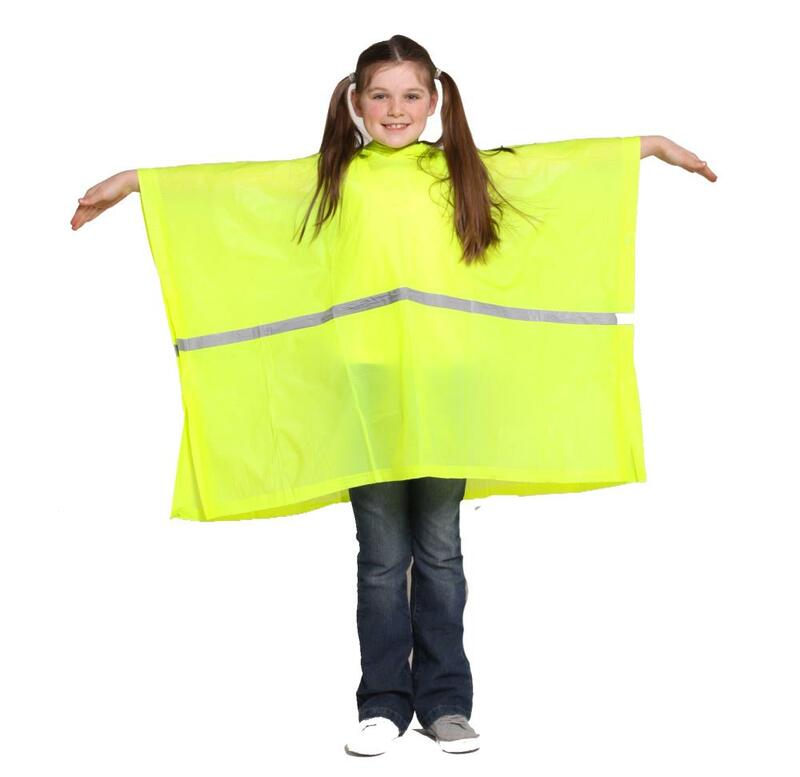 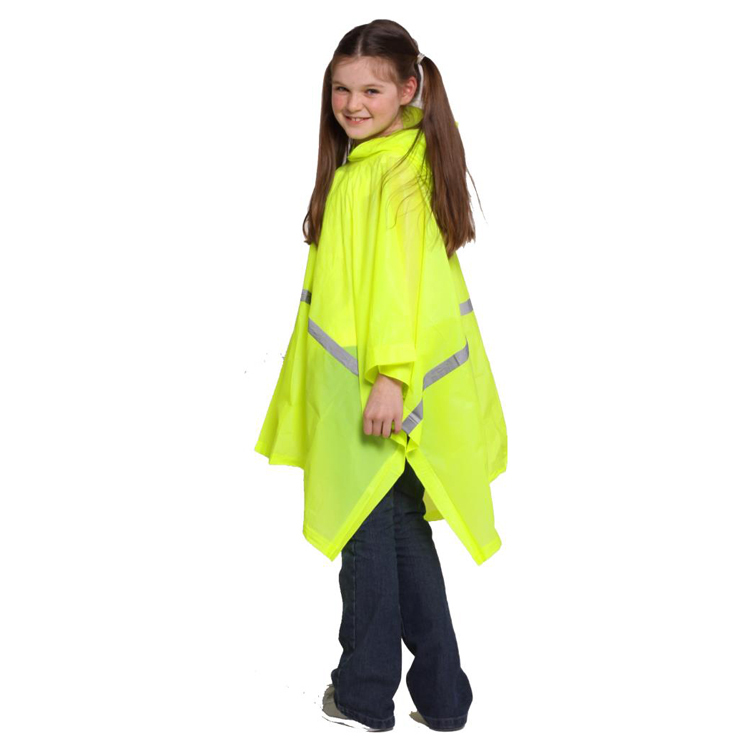 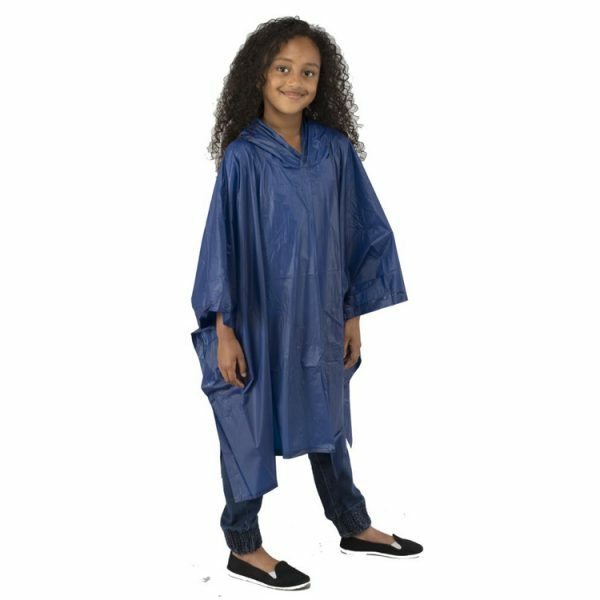 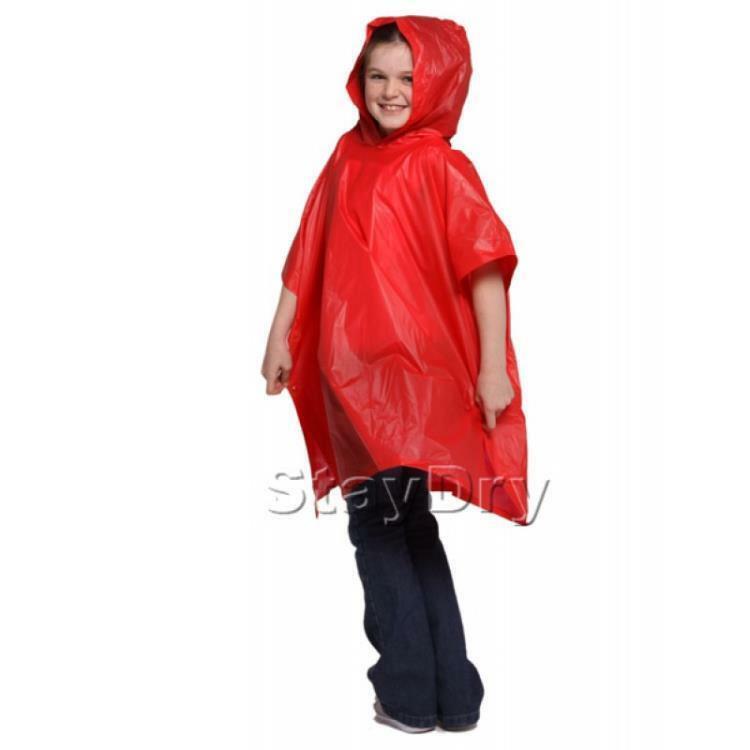 PVC Poncho with hood; 40″ x 30″ from shoulder to hem; Heat sealed seams. 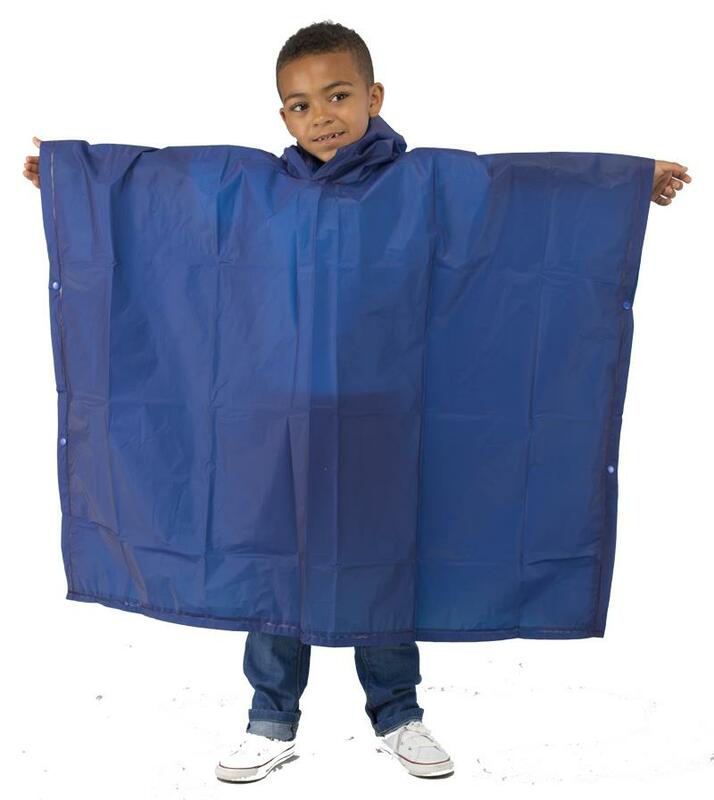 PVC side snaps. May be used as a ground sheet. 40″ x 60″ when laid out.